This summer, Freshkills Park offered creative workshops about plants at the Greenbelt Nature Center. 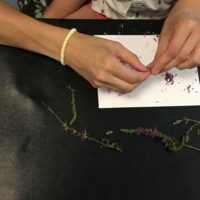 Using art as a platform, these workshops engaged families and individuals in learning about the relationships between native plants, invasive plants, pollinators, and food plants. 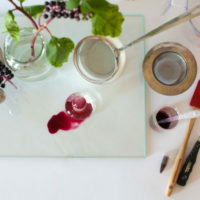 The series of two pigment workshops and two plantable paper workshops were open to participants of all ages. This summer, Freshkills Park is offering creative workshops about plants at the Greenbelt Nature Center. 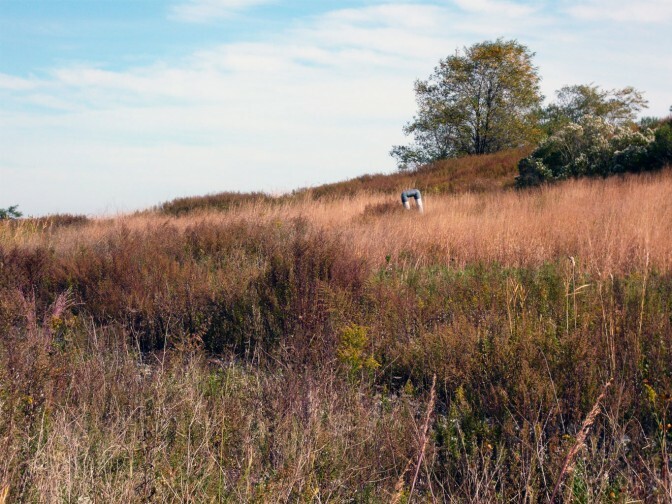 Using art as a platform, these workshops will engage participants in exploring the importance of native plants, as well as the relationships between native and invasive plants, in relation to the Freshkills Park project. 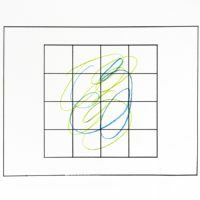 This month, artists Stefani Bardin and Assaf Tamir are offering workshops as part of their exhibition, the Fantastic Voyage. 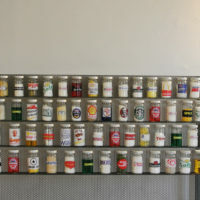 The immersive installation at the Freshkills Park Studio + Gallery explores the role of food production in our personal health and the health of the environment. 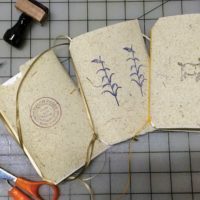 This winter, Freshkills Park is offering two bookmaking workshops at the Greenbelt Nature Center. 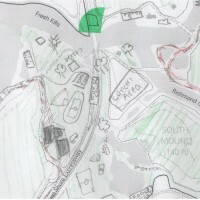 Participants will learn about the Freshkills Park transformation, see examples of native and invasive plants, and create their very own passport-sized field notebook using paper that’s made from plants at the park! Late last month, Freshkills Park held a workshop at NYC’s Green Horizons Conference for Middle School students. Students and volunteers gathered on what began as a rainy, blustery day in nature to learn about different careers in Natural Resources and the Environment at Snug Harbor Cultural Center and Botanical Garden.